Experienced in house team of designers using modern computer software. 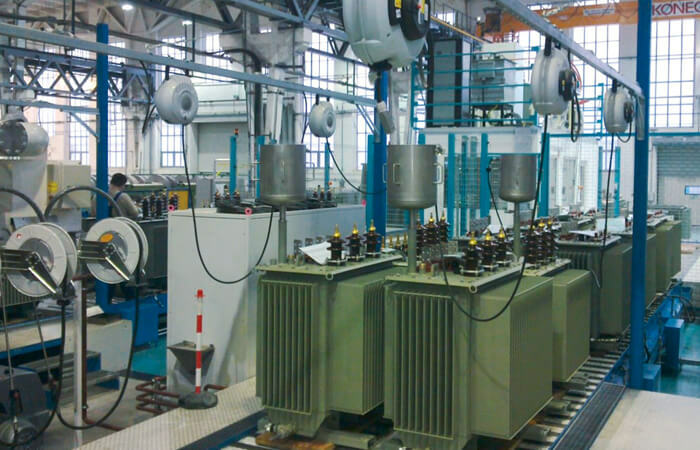 Experience of more than 10 years in manufacturing Amorphous Metal Core Transformers. Upto 4 Star rated Transformers as per Bureau of Energy Efficiency (BEE) have already been developed.